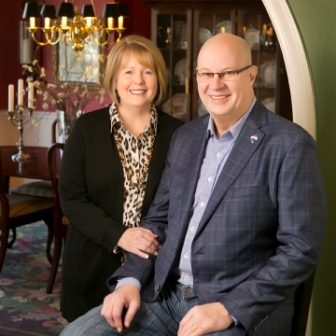 Dan and Brenda are the top Husband and Wife Team at RE/MAX Results located in Kansas City, Missouri! Dan is beginning his 40th year in the real estate business. He successfully owned and was the primary Broker of RE/MAX of k.c. for over 25 years before merging the office with RE/MAX Results 6 years ago where he is Vice President. His wife, Brenda, retired from Hallmark Cards 13 years ago and has worked by his side since then. Our primary focus is Clay & Platte Counties in the Northland of Kansas City including Parkville, Smithville, Gladstone, Platte City, Liberty and Kearney. 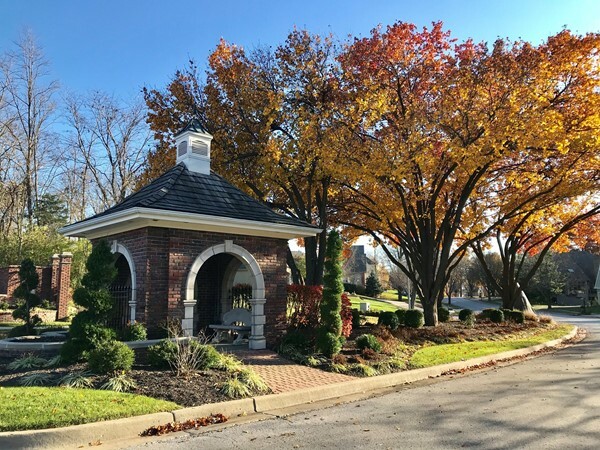 We also work in the Brookside/Plaza area as well. You won't find more experienced agents to assist you when it comes time to make a move. We enjoy meeting new people and gaining new friends along the way! You can feel confident you will be taken care of every step of the buying or selling process. 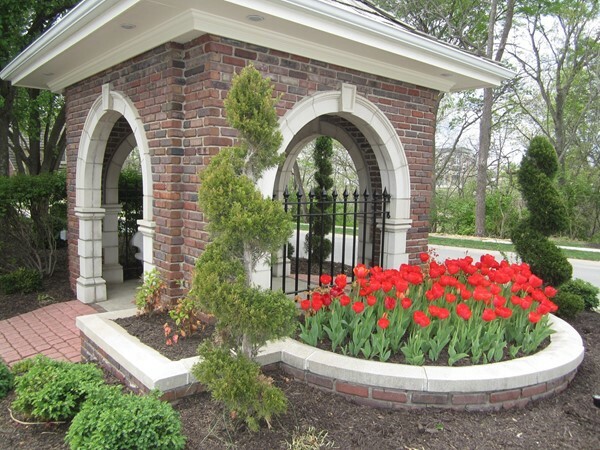 Feel free to contact us anytime for a free consultation about your home. We would consider it a privilege to serve you!